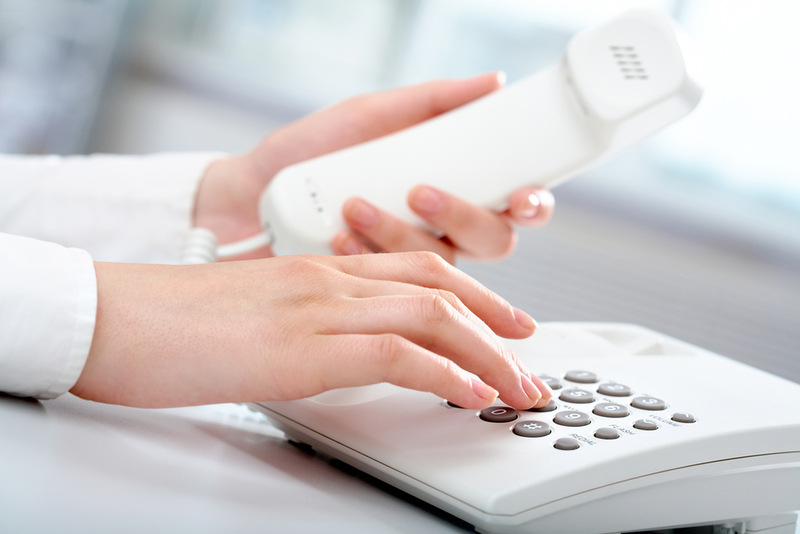 Many businesses rely on a telephone system every day to easily communicate with customers, clients, and suppliers. Yet, many managers and business owners struggle to find the right type of phone service for their company. To help you choose the best option, here are a few factors to consider. Telephone companies often provide a few different services for companies’ needs. For example, traditional landline systems run through standard copper wiring. While this offers a reliable, time-tested solution, it may be best suited for larger businesses with employees who need their own telephone. On the other hand, VoIP phone systems rely on internet connections to provide a simpler option at a lower price. Other options to consider include virtual phone systems, which connect a main business phone to an employee’s mobile, as well as on-premises or cloud-based VoIP systems. Typical features include video conferencing support, paging and intercom, and automated attendants. Think about what the employees and team members will require daily. Then, try to find the best features that meet those needs. For instance, mobile softphones are perfect if you need to use a computer as a phone, while web conferencing support is beneficial if your employees conduct a lot of virtual meetings. You’ll also want the most cost-effective solution for the company. For example, VoIP phone services are ideal for small businesses, because they are inexpensive and can consolidate all communications onto one server, which reduces IT complexities and associated costs. Large corporations, however, may have more employees using the phone daily and will need the bandwidth of a traditional landline system. If you’re searching for the best phone services in Chester, SC, contact the experts at TruVista. Serving communities in South Carolina and Georgia since 1897, these professionals offer reliable solutions for all your communications needs. They provide local and long-distance phone services, cable internet services, and security systems—all with the most advanced technology. To learn more about their offerings, call (803) 385-2191 or visit them online.